What’s the best Mexican in Melbourne? Enchilada amigo? Muchos gracias Senor! As far as I can remember dishes like Tacos, Nachos and Burritos were always on the menu as a quick throw together meal, and el cheapo trips to Taco Bill in my Uni days I can look back on fondly… Pancho Villa and a free sombrero anyone? I’m not talking about chain style restaurants like Taco Bill or Montezuma but, funky, hip and dare I say trendy places that all spouted the line of real Mexican! When I asked some advice about where to go, it seemed that everyone had an opinion on the best mexican in Melbourne, and all had a restaurant that they either frequented regularly or were dying to visit. 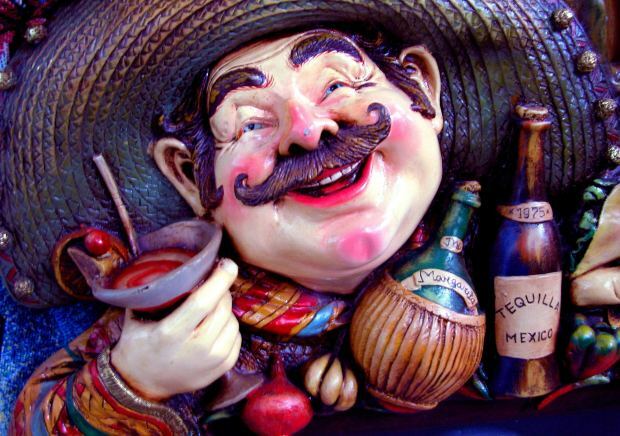 So I’m posing some questions… Is Mexican the new cool kid in the food playground? Or are people’s restricted budgets driving them to seek cheaper yet still fresh alternatives? Why? Finding a mexican restaurant that would take 20 people; without having to go with a set menu was a task (and story) better suited to another blog! I did get to a funky place called Touche Hombre for lunch, which I have to admit was fantastic! 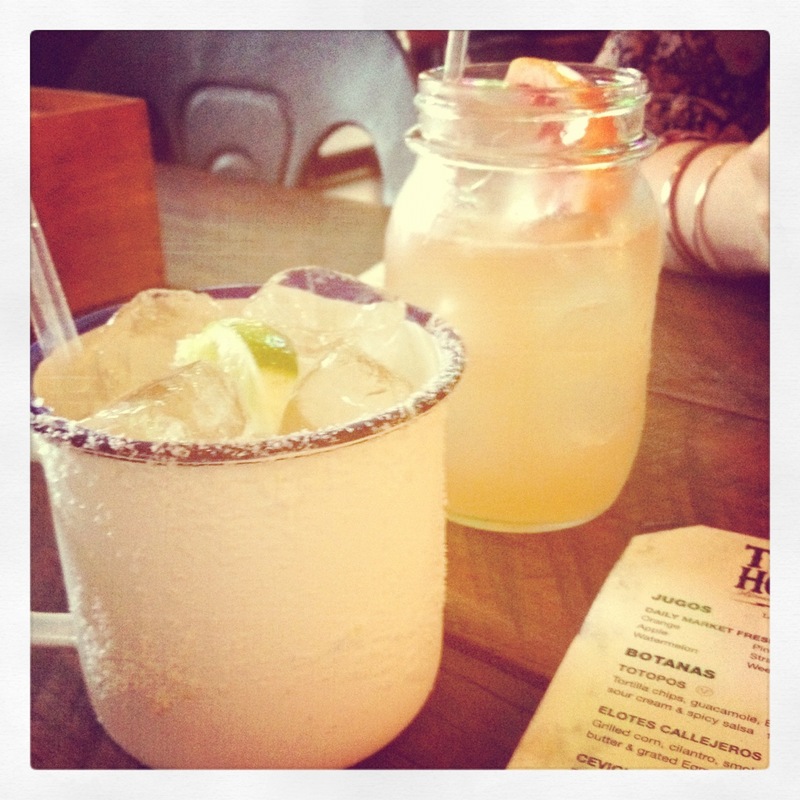 I will definitely be returning… mmm Margarita in a mug! Mugarita? I’m sure that there are plenty more… let me know so I can try them out!